In this modern technology era, everyone is totally dependent on gadgets, and these gadgets are reliant on batteries, therefore it wouldn’t be wrong to say that batteries are the heart and soul of any gadgets – without it your gadget is lifeless! Most of the times, when you are in a hurry for some urgent meetings, family calling, or for other emergencies and you find your iPhone’s battery is drained – it is certainly a worst case scenario, and in such cases, the portable cell phone charger can be a life savior. 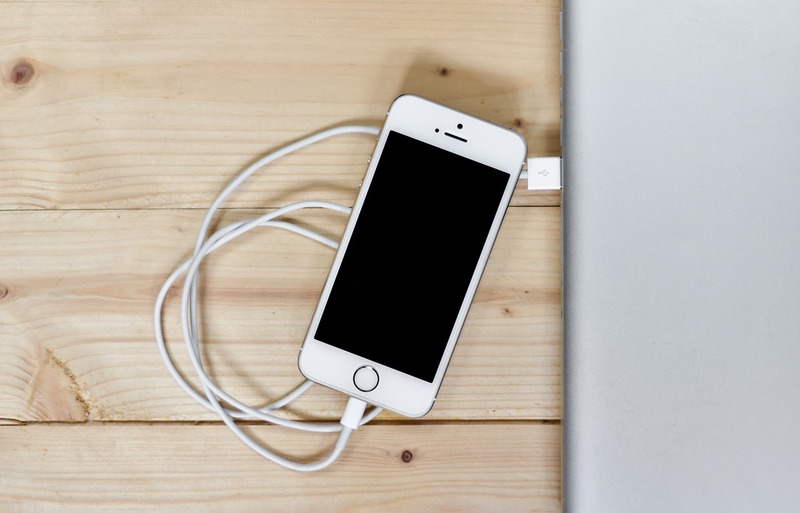 Portable chargers do not particularly charge anyone device; instead, you can charge iPhones, tablets and other gadgets too, just remember you have to pick the best portable charger from the market. When you can charge your phone anywhere, it doesn’t matter if you are sitting next to an electrical plug. You can choose the table with the best view. In the winter, you can choose a table that protects you from a cold draft. You can even choose booths over tables with individual chairs. The portable chargers are handy and proficient enough to recharge your phone in a very short time span and at any place; as well as it also provides the full power your phone needs to work efficiently. So, the minute your phone runs out of battery, you can recharge it instantly by using the portable cell phone charger. When your phone charger is in your backpack, you can sit in the grass and enjoy the sunshine while your phone charges. You can play your favorite smartphone games while sunbathing in your backyard. If you need your phone for your next class, you can sit in the quad while your phone charges in your backpack. You don’t have to go inside the library to charge it. The less your job has you tied to a desk, the better. Don’t put off walking to a colleague’s office on another floor just because you are waiting for your phone to charge. With your phone charger in your pocket, you can complete 10,000 steps in a workday. It’s a moment of delight when you know that this life-savior charger comes in a diminutive dimension and can be convenient and fits anywhere and can be carried easily inside the pockets of your trousers or into your handbags. To carry heavy and big accessories is a tedious job as well as very frustrating but these portable chargers are light in weight and small in size. Hence, even from the physical facet, they have been designed keeping in mind the necessity of the common people. Whenever you are traveling abroad, your family is always concerned. If you are exploring a new country or a new town without instant access to any power source, these portable chargers can be a boon in your mobile power crisis situation. The best things about these portable cell phone charger are that they are not only light enough to carry but also come without any unnecessary wires and cables. It is irritating to the carry phone or any other device which comes with a lot of clumsy wires and messy cables. Luckily, these chargers are meek and free from such hindrances. Best reasons why Mobile apps are better than websites. The best spy software for Android. Wireless portable cell phone charger gives you freedom and flexibility to charge your phone everywhere and is so light in weight that they can adjust anywhere easily with you. Great points to take advantage of this technology. I love using these portable chargers. I have a few and always take them with me wherever I go. Well, whenever I feel like my phone’s battery could die throughout the day. Thank you for sharing this little tip! Gald to know that you carry your portable chargers.